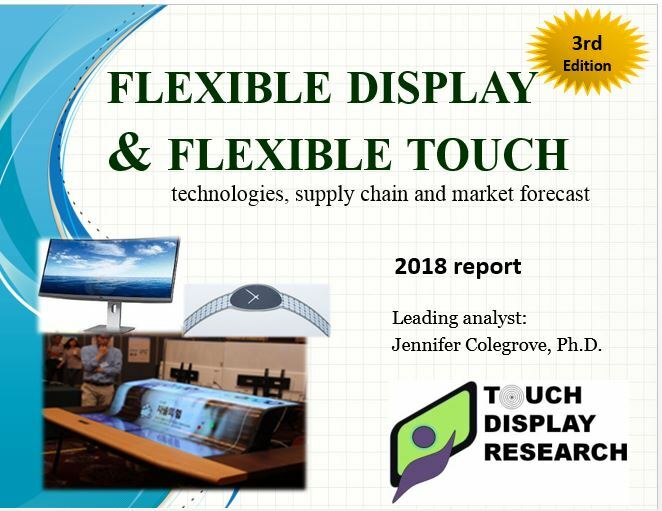 Blog - Touch Display Research, Inc.
We wish all our clients, sponsors, industry friends and families a Merry Christmas and Happy New Year! 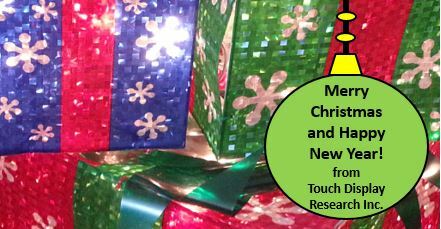 We look forward to continuing working with you in 2019. 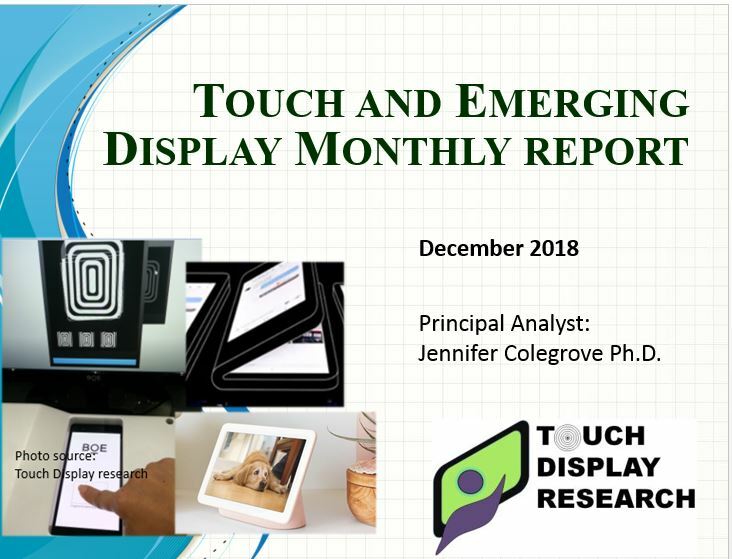 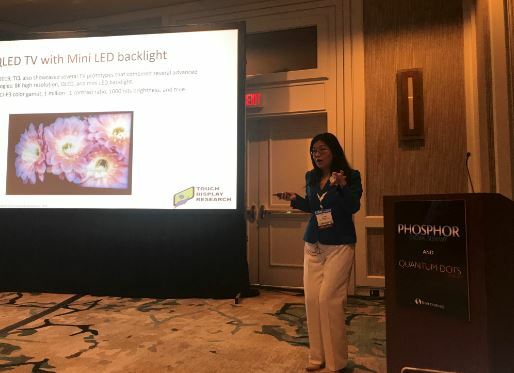 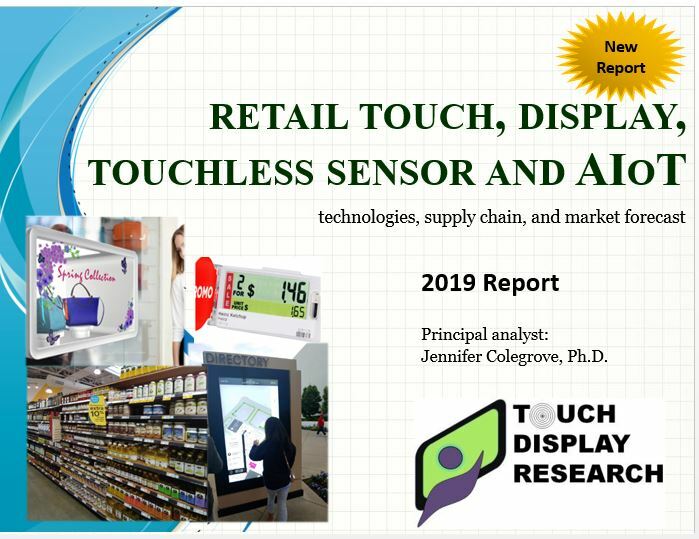 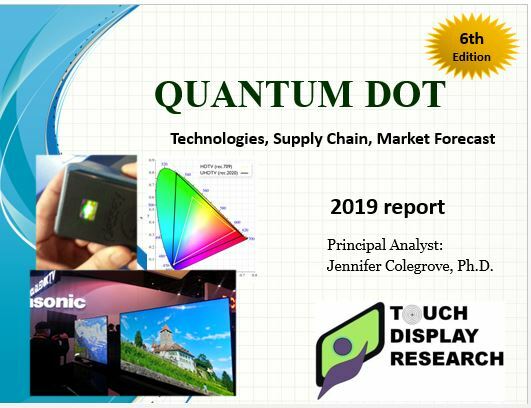 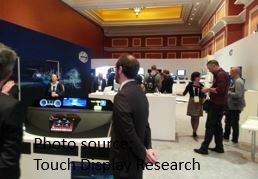 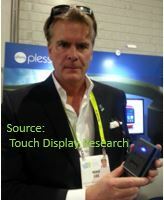 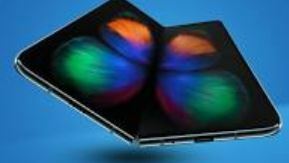 This entry was posted in holiday and tagged Happy holiday, touch display research on December 18, 2018 by jennycolegrove.